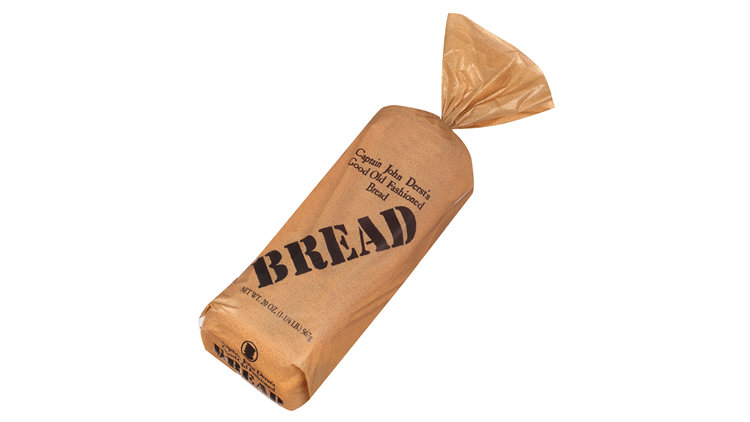 Captain Derst's Old Fashioned Bread is distributed in stores in Georgia, Alabama, Florida, North Carolina and South Carolina. This includes Kroger and Publix, both of which issued alerts of their own. Georgia-based Flowers Foods has issued a recall for bread products sold at stores in Georgia, Alabama, Florida, North Carolina and South Carolina as well as Swiss Rolls sold at retailers nationwide due to the potential presence of Salmonella in an ingredient, whey powder. The baker, based in Thomasville, Ga., says they are recalling Captain Derst's Old Fashioned Bread, distributed at stores in Georgia, Alabama, Florida, North Carolina and South Carolina. This includes Kroger and Publix stores in metro Atlanta, both of which issued alerts of their own on Friday. Salmonella is an organism that can cause serious and sometimes fatal infections in young children, frail or elderly people, and others with weakened immune systems. Healthy persons infected with Salmonella often experience fever, diarrhea (which may be bloody), nausea, vomiting and abdominal pain. In rare circumstances, infection with Salmonella can result in the organism getting into the bloodstream and producing more severe illnesses such as arterial infections (i.e., infected aneurysms), endocarditis and arthritis. Consumers with the products may discard them or return them to their place of purchase for a full refund. Consumers with questions may contact Flowers' Consumer Relations Center at 866-245-8921. They are open Monday through Friday from 8 a.m. to 5 p.m.
Mrs. Freshley's – 4 ct./7.2 oz.